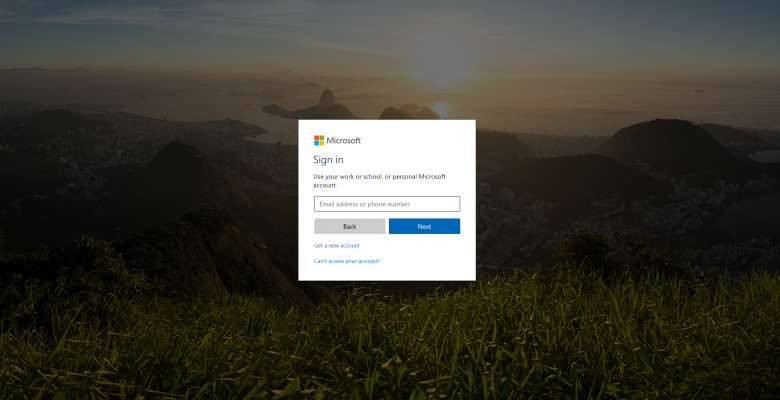 Stuck in a continuous login loop with Office 365? Recently I have been faced with an issue where a user will log into Office 365 and when they click on an app within O365 they are automatically logged out, the user will then get stuck in a continuous loop of trying to log in and their browser automatically logging them out. This is a very random and strange issue that doesn’t seem to be a user, tenancy, browser or machine specific. The solution to fix this issue is a fairly easy one, what you need to do is delete the cookies that Office 365 uses. Below is a list of steps to take to remove the cookies from Microsoft Edge and Google Chrome. Close Edge and reopen – your log in problems should be resolved. Close Google Chrome and reopen – your log in problems should be resolved.